Currently the Internet has emerged as a great way for both employers and employees to find candidates for a job or jobs you have always wanted. On the internet there are many sites whose specialty is the publication of job offers, so both companies and individuals who wish to have the services of all types of employees whether professional, technician or operator. Once you enter any of the sites we bring you below make a search engine where you have to put all the data required for the job you want to look for, when you have done, it will present a selection of listings that match the criteria that you have placed, then you can select those that are interested and when you click on them you will see contact information, some job characteristics, job profile and in some cases the economic compensation they offer. If you want to know which are the best job boards to find a job in Spain, you are in the right place. Here we present some of the major online job boards to Spain. 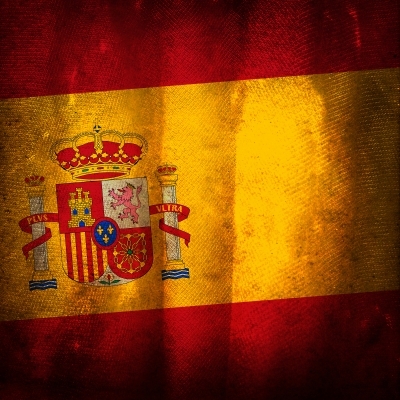 This job board is a leader in the search for work in Spain. Enter it and go directly to the browser, select the region, set the aging date of the job offers you want and then find the category in which it is located. Once you run your search you will find a list of offers. Infojobs is a website very easy to use and convenient to find the job you are looking for. You will find, at the top, a bar that says “keyword” in which you can type a word related to the job you seek, and then these must place the province you want a job and finally choose one of the categories that are related to it. This job board gives you in a simple way a list of job offers that interest you. It has a search bar in which you can place data that allow you to find the desired job such as city where you want to find work, category and a search related to your employment. This is a web specialized in job opportunities given by companies in Spain. It has a search engine where you have to enter the province in which you want to work, and category to which belongs the job you want in just a moment you will see all offers that meet your search criteria. This is another website for job search in Spain, it also has a search engine where you have to place a keyword on employment status of this and where you want to work to see all the deals that are available based on these criteria.